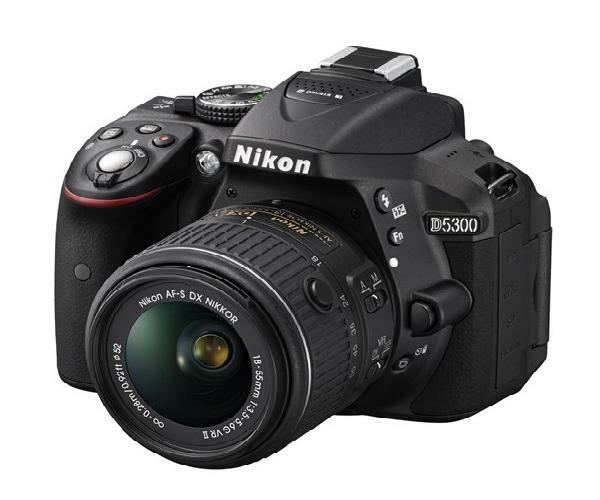 The black Nikon D5300 DSLR Camera features a DX-format 24.2 megapixel sensor and EXPEED 4 image processor to produce high-resolution still imagery and full HD video with notable low-light sensitivity to ISO 12800 and a fast continuous shooting rate of 5 fps.Tags: Nikon D5300 camera rental in delhi, nikon lens rental,DSLR on rent in Delhi,Gurgoan,Noida,Ghaziabad. Imaging:The 24.2 megapixel DX-format CMOS sensor and EXPEED 4 processor work together to produce overall high image quality with notable detail, dynamic range, color accuracy, and low-light sensitivity to a native ISO 12800, which is further expandable to ISO 25600. Multi-CAM 4800DX Autofocus SensorBenefitting the high image quality is an apt AF system that employs 39 distinct AF points, including nine cross-type sensors, to quickly acquire focus in a range of lighting conditions, from -1 to +19 EV. Full HD Video:Full HD 1920 x 1080p movie recording is supported in 60, 30, 25, and 24 fps frame rates, as well as HD 720p and SD 480p in multiple frame rates, in the MPEG-4 AVC/H.264 format. Scene Modes:Picture Control modes can be directly accessed via a dedicated button and allow you to set predefined looks to imagery in-camera, and include Landscape, Monochrome, Neutral, Portrait, Standard, Vivid, and user-customizable settings. 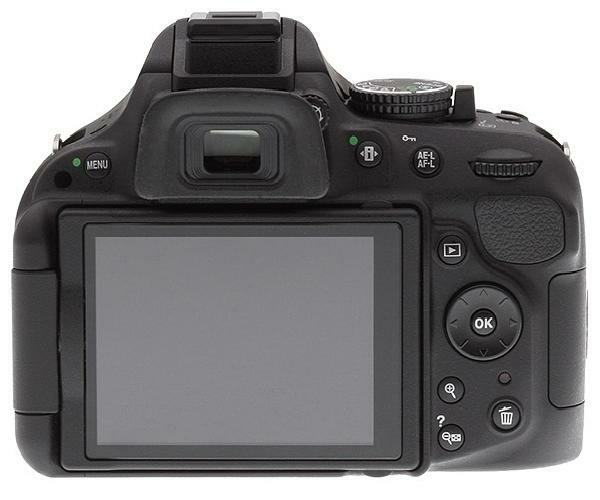 Screen: Even while maintaining an overall compact form-factor, the D5300 integrates a large 3.2" 1,037k-dot vari-angle LCD monitor, which features a 180° swivel design to better suit working from high, low, and front-facing angles. Extra offer: If 3 days rental amount will be INR 2400,extra amount paid online will be refunded back.